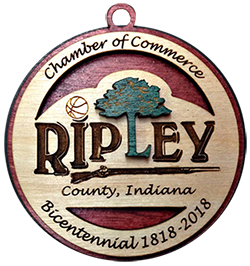 Each year the Ripley County Chamber purchases an animal at the Ripley County 4-H Fair Auction from a child. We then have it processed at a local locker and donate the meat to an organization that helps feed the less fortunate. 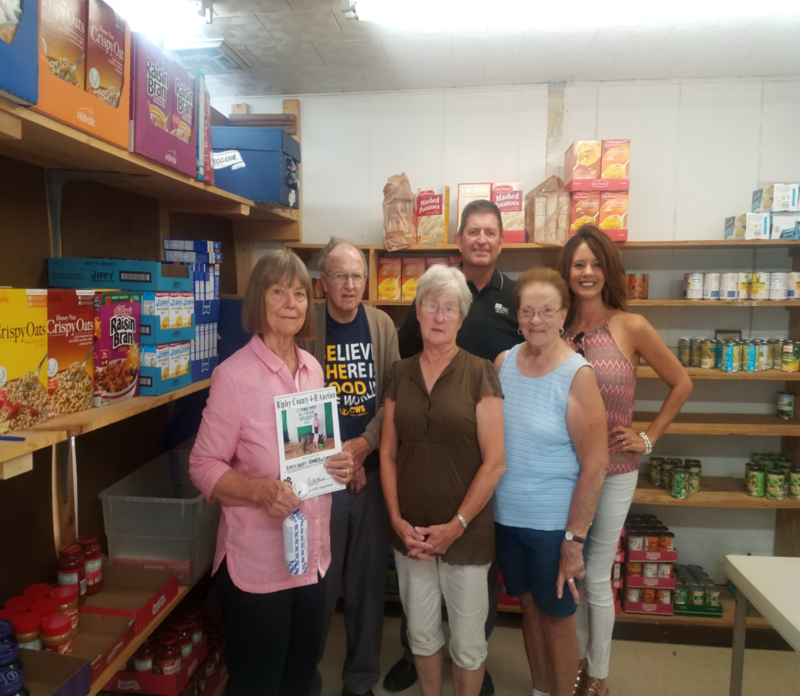 This year we bought a young lady, by the name of Lilan Eckstein’s swine, had is processed at Wayne’s Meats in Milan, donated it to the Delaware Food Pantry and it was handed out to those in need! This is just one of the many things our Chamber does to help support local businesses, not for profit organizations, our citizens in the community, and so much more! It’s a WIN WIN for everybody! We thank our CHAMBER MEMBERS for making it possible!